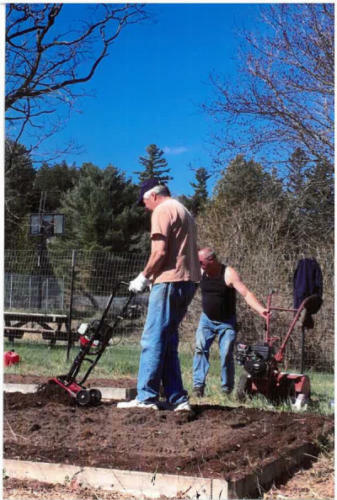 The Town of Jay Community Garden is located on the Grove Road in Au Sable Forks. 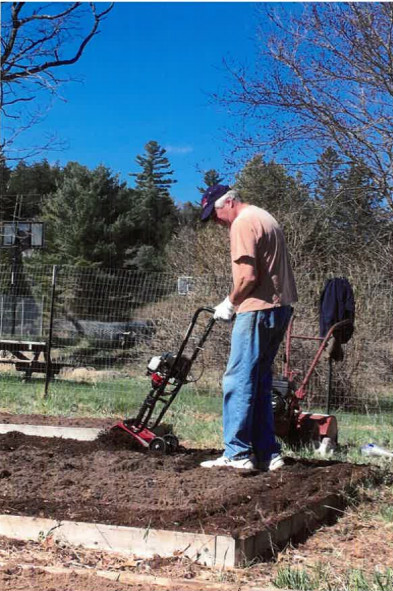 The 15 individual raised plot garden was made possible by a Creating Healthy Spaces Grant that the Town of Jay received from the Essex County Department of Health. 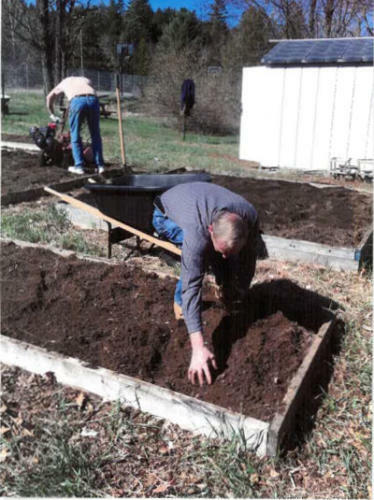 The raised beds were built by the Town and much of the soil preparation was done by Town Staff and volunteers. 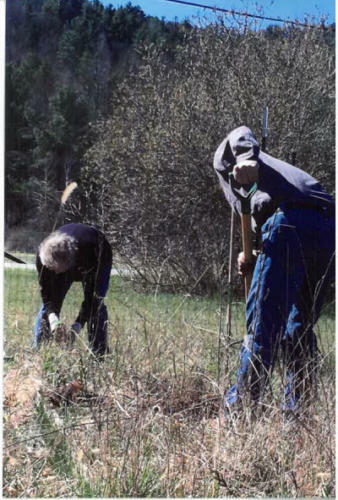 The plots are available in either 4′ x 16′ or 10″ x 10′ sizes for an annual fee of $20. A list of Garden Guidelines, a Garden Map and a Garden Application Form to purchase a plot are available by clicking on the corresponding link or are available on the Downloads page.